Your local company with an excellent reputation throughout London for providing a wide range of solutions within the Plumbing, Heating, Electrcial, Drainage and Locksmith Industry. In need of our expert assistance? Give us a call to speak directly to one of our experts or book online to secure your appointment. With a team of fully trained and qualified plumbers and heating engineers, our expertise include: emergency work, installations, repairs, maintenance and anything in between. 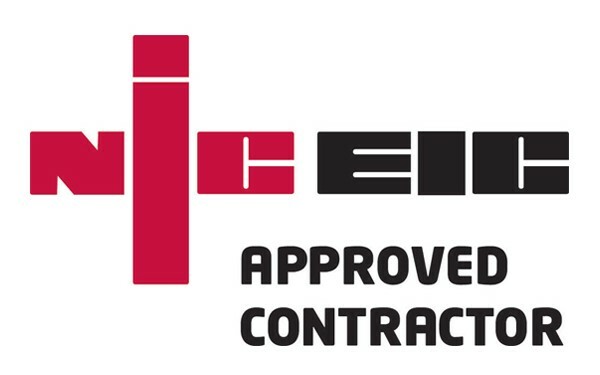 All NICEIC Approved, our fully qualified electricians are ready to tackle any electrical emergency you are facing from re-wiring, Emergency lighting, PAT testing and much more. All our drainage work benefits all clientele from homes, offices etc and with high standard equipment, such as CCTV Camera systems, we can achieve great results every time. We provide a bespoke locksmith services; whether you have locked yourself out of your home or have recently moved into a new home and need a new set of keys cut, we can help. London based plumbing, heating, electrical, drainage and locksmith contractors. Dedicated to providing a reliable, cost-effective 24 hour emergency call out service for all customers across London and surrounding areas. 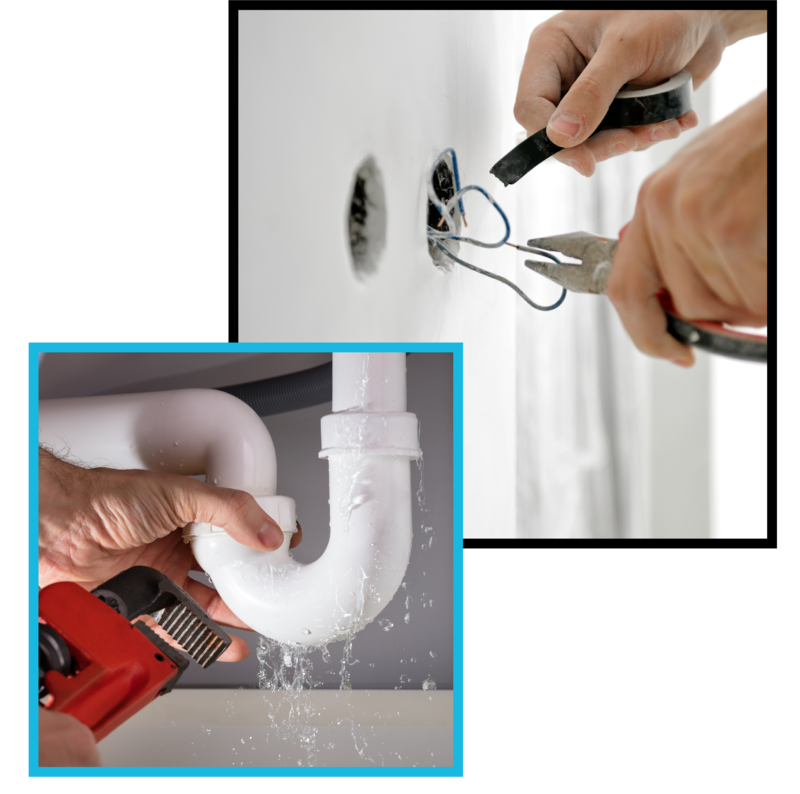 In our line of work, it’s our reputation that makes us your go to, professional company for all your plumbing, heating, electrical, drainage and locksmith requirements. As a professional emergency call out company, our customers can expect a thorough and reliable service every time. Here at CEC Services we have over 16 years experience within our trade and pride ourselves on the high quality solutions we have to offer each customer, residential or commercial. We are trusted across London for providing a reliable, cost-effective service. We strive to offer a competitive and affordable service no matter the requirement. We only employ qualified and highly trained individuals equipped with the knowledge and hands-on skills to undertake all sized projects whether it is an emergency boiler breakdown repair, electrical fault within your home or even a call out to access your property, and everything in between. We can help with any requirements, no job is too big or small. We work with an emphasis on providing our customers with a complete service from start to finish. At CEC Services, we always ensure we uphold our customer satisfaction rate which is why our clientele base has been built on glowing recommendations of the workmanship we have provided. We constantly strive to deliver an unrivaled service so you can expect a thorough and reliable solution every time from start to finish. 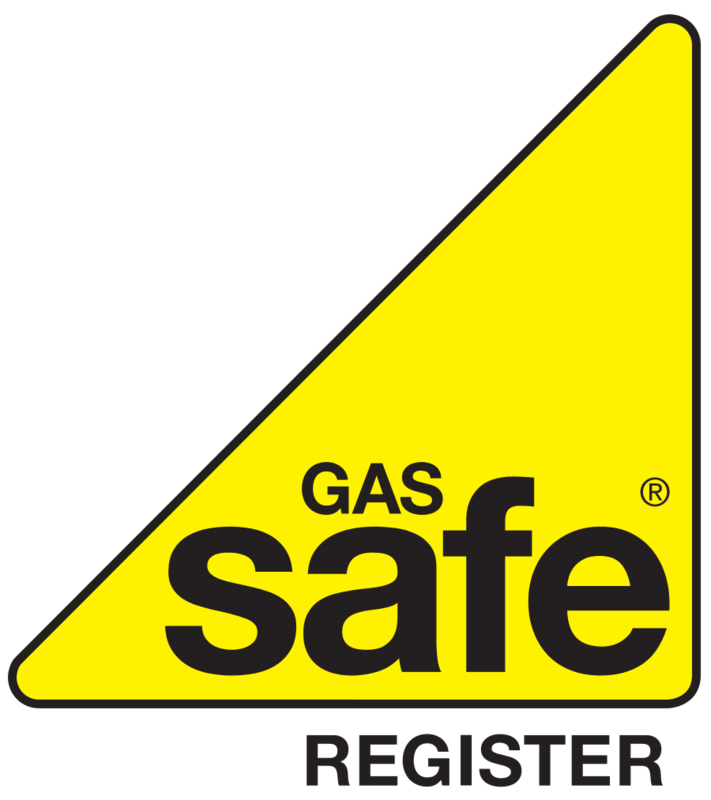 As a company we are proud to be NICEIC Approved Contractors as well as Gas Safe Registered, so you can rest assure that any work we undertake within your home or property is done under all relevant health and safety regulations. As experts within the plumbing, heating, electrical and locksmiths industry, we can provide a full range of solutions for boilers, central heating systems, pipework, electrical faults and even emergency locksmith break ins. Our friendly, reliable team can efficiently restore, repair or replace any system to ensure you a left with a fully functional working product. With CEC Services, you can put your trust and confidence in our dedicated team. If you have any questions, or want to speak to a member of staff about any enquiries or questions you may have, please don't hesitate to give us a call. Based in London, we are able to cater our services for both Central and the Greater London areas, anywhere within the M25. For more detailed areas, please visit our areas covered page. We called CEC Services out because of an emergency leak. He fixed it straight away and advised us on how to avoid problems in the future. A BRILLIANT service. Either schedule an appointment for a free estimate or contact the emergency response team, we are always on hand to help. We can accepted all debit and credit card payments as well as cash. We focus on customer service, reliability and a straight forward approach and provide a 24/7 call out service across London.